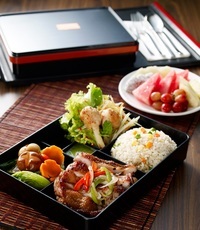 Please order a minimum of 5 Lunch Boxes, for order to be valid (excluding Premium Bento Boxes). "Quality of food was fantastic and the variety w..."
"Great 1st time experience using Caterspot. Will..."